This issue of Marijuana Moment, and our original reporting that is featured in it, are made possible by the generous support of 376 Patreon sponsors. Cannabis industry professionals receive valuable rewards for pledges of $25 and up. U.S. attorney general nominee William Barr put his pledge not to go after marijuana companies that relied on the Obama-era Cole Memo in writing. In a lengthy document responding to senators’ written questions, he also called for approval of more cannabis growers for research and confirmed that hemp-derived CBD is legally distinct from marijuana. A bipartisan and bicameral group of Minnesota lawmakers filed marijuana legalization legislation. The House version of the bill is actually numbered HF 420. New report shows that hemp cultivation in the U.S. significantly increased last year, from 26,000 acres in 2017 to 78,000 acres in 2018. And that’s before the crop was formally legalized via the Farm Bill. White House Office of National Drug Control Policy Associate Director Charmaine Yoest is leaving her position. Utah’s Senate majority whip said that outside of potential minor tweaks, the legislature will take a “breather” on medical cannabis legislation this year. The chairman of the Vermont Senate Judiciary Committee is pushing back against the idea that a bill to legalize marijuana sales needs to include provisions on impaired driving. The Hawaii Senate Judiciary Committee will hold a hearing on a marijuana legalization bill on Thursday. The Missouri House Special Committee on Criminal Justice will hold a hearing on a bill to expunge certain marijuana offenses on Thursday. California lawmakers, with the state treasurer’s support, filed legislation to temporarily reduce certain marijuana taxes and suspend others. Separately, regulators will consider marijuana cultivation water use issues on February 5. And the state medical board revoked the license of a doctor who recommended medical cannabis edibles for a four-year-old’s temper tantrums. The Missouri Veterans Commission is refusing to allow medical cannabis in the state’s nursing homes for military veterans. Louisiana regulators held a medical cannabis stakeholder meeting. Illinois regulators will hold a public hearing on industrial hemp rules on February 5. Separately, senators released details of their planned marijuana legalization bill. 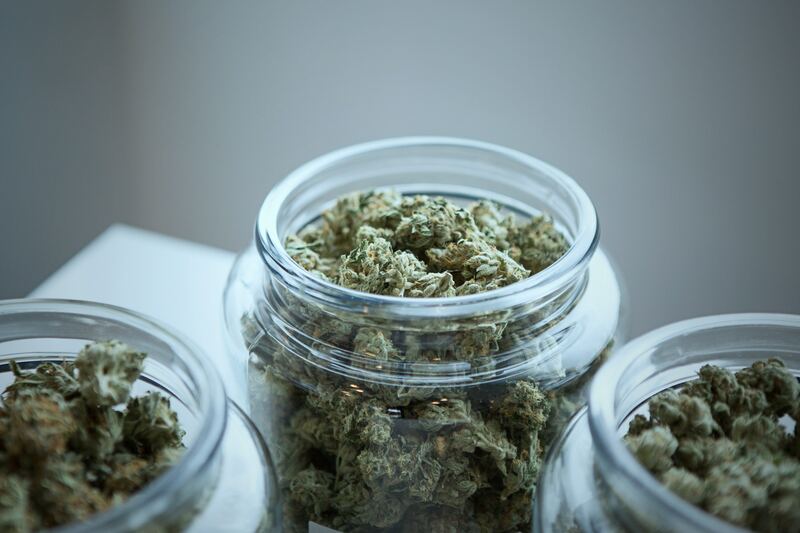 Maine regulators relaunched the search for a marijuana legalization implementation consulting firm after rescinding a prior award. Virginia regulators are considering an appeal from medical cannabis companies challenging their decision to award licenses to other firms. Kentucky’s agriculture commissioner appeared at a press conference to tout a local hemp company’s new product. A Florida lawmaker filed a second bill to repeal the state’s ban on smoking medical cannabis. Here’s a look at the slow rollout of medical cannabis in West Virginia. 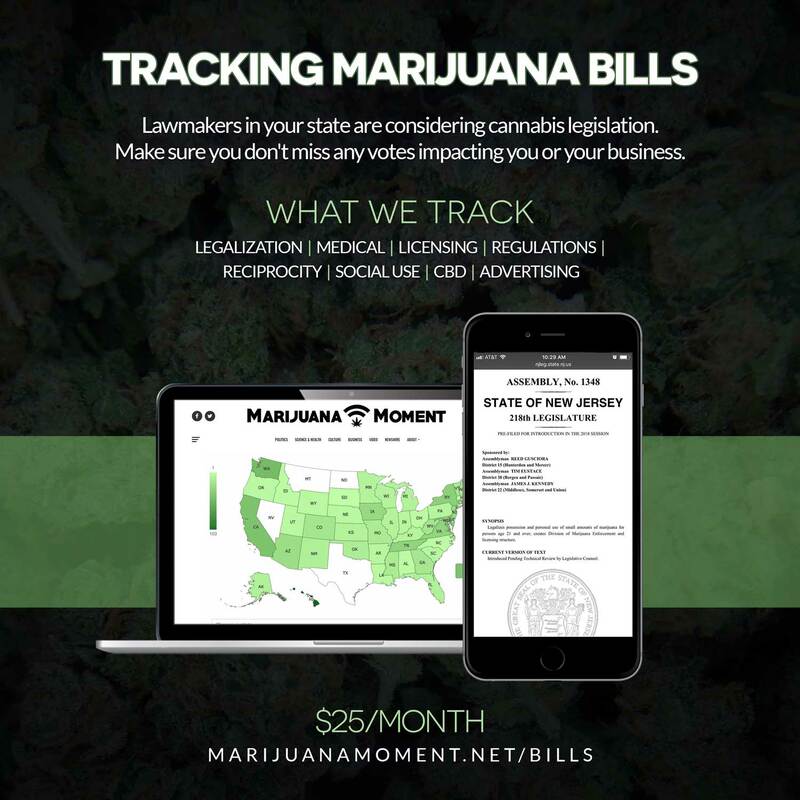 Marijuana Moment is already tracking more than 400 cannabis bills in state legislatures and Congress this year. Patreon supporters pledging at least $25/month get access to our interactive maps, charts and hearing calendar so they don’t miss any developments. We followed more than 900 pieces of cannabis legislation in 2018. 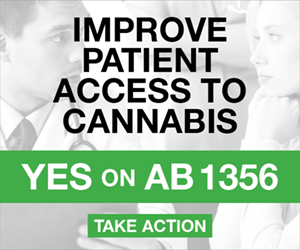 Learn more about our marijuana bill tracker and become a supporter on Patreon to get access. Minneapolis, Minnesota’s mayor tweeted in support of legalizing marijuana. The Philippine House of Representatives voted 163-5 to give third reading approval to a medical cannabis bill. 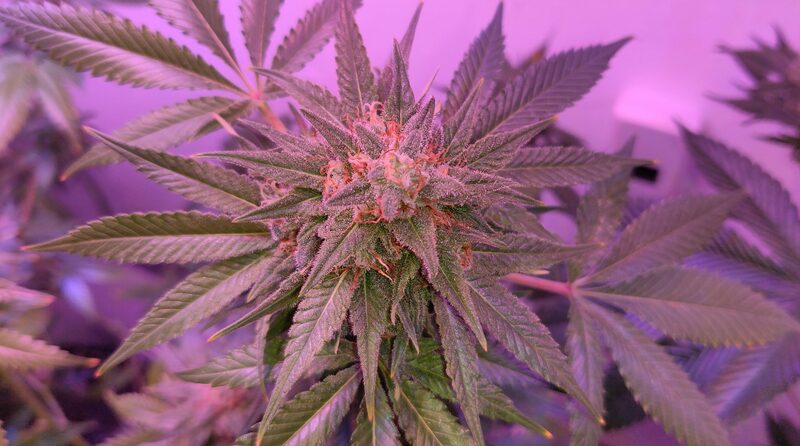 German regulators launched a process to award medical cannabis cultivation contracts. Thailand’s government suspended processing of medical cannabis product patent applications over concerns that foreign pharmaceutical companies might try to monopolize the market. The Greek government announced the availability of additional medical cannabis cultivation licenses. The Pennsylvania Democratic Party touted Gov. Tom Wolf’s (D) move to launch a statewide marijuana legalization listening tour. The Illinois Farm Bureau is suggesting that state regulators make clarifications and changes to proposed hemp rules. GenCanna Global Inc. announced that it developed a 0% THC hemp crop. Comedian Pete Davidson spoke about being charged with marijuana possession last year. Rapper Killer Mike said that people should consider political candidates’ positions on marijuana before giving them their vote. Rapper Action Bronson is releasing a marijuana-focused book. This issue of Marijuana Moment, and our original reporting that is featured in it, are made possible by the generous support of 420 Patreon sponsors. Cannabis industry professionals receive valuable rewards for pledges of $25 and up. Congressional Democrats held a panel focused specifically on how—not whether—to legalize marijuana at their retreat last week. The top financial officials from 25 states and U.S. territories sent a letter urging Congress to pass marijuana banking legislation. The nation’s first vote to decriminalize psilocybin is happening right now, as mail ballots containing the mushroom measure were sent to Denver, Colorado voters this week. The U.S. attorney for Colorado said he agrees with the rescission of the Cole Memo and has concerns about marijuana concentrates. Washington State Gov. Jay Inslee (D), a presidential candidate, implied that he consumed high-quality marijuana in the 1970s. Sen. Cory Booker (D-NJ), a presidential candidate, said he is working with the sponsors of the STATES Act to try to add criminal justice reform components to the bill. Rep. Mark Amodei (R-NV) spoke in support of marijuana banking access in a speech before the Nevada legislature. The House bill to deschedule marijuana and punish states with discriminatory enforcement got two new cosponsors, for a total of 36. The House bill to prevent federal agencies from spending money to interfere with state marijuana laws got two new cosponsors, for a total of nine. The House bill to federally legalize medical cannabis for military veterans got one new cosponsor, for a total of one. The House resolution calling on states to provide for equity in the marijuana industry got one new cosponsor, for a total of six. Michigan Gov. Gretchen Whitmer (D) signed a bill to streamline the process for applications for lower-level medical cannabis and hemp business owners. The office of Florida Gov. Ron DeSantis (R) has drafted a list of eight nurseries that would be allowed to cultivate medical cannabis under a tentative settlement of a lawsuit challenging how the state awards such licenses. The Washington State House of Representatives approved a bill to vacate past marijuana convictions. Montana’s House of Representatives approved legislation to change medical cannabis testing requirements. The Oregon Senate defeated a bill to limit marijuana cultivation to reflect supply and demand. The Colorado House Appropriations Committee approved a bill to defelonize drug possession. Meanwhile, the state Department of Transportation is launching a survey to inform future ad campaigns discouraging marijuana-impaired driving. North Carolina representatives filed a marijuana decriminalization bill. A Wisconsin representative plans to introduce a marijuana legalization bill on Thursday. Here’s a look at the road to the ballot for Denver, Colorado’s psilocybin measure. A poll found that when given options, 42% of Americans support legalizing marijuana, 42% back medical cannabis, 3% want it illegal with distributors prosecuted and 13% want consumers and sellers prosecuted. A poll found that 46% of U.S. adults would consider investing in the marijuana industry. Urban Outfitters will begin selling CBD products. Citigroup is considering ending its practice of testing job applicants for marijuana. Former U.S. Ambassador to the Commonwealth of the Bahamas Ned L. Siegel joined the board of Maridose LLC. There are now 1,037 cannabis-related bills moving through state legislatures and Congress for 2019 sessions. Congressional Democrats participated in a marijuana-themed trivia round at their retreat last week. The cannabis category was called “Green New Deal” and one question was about gravity bongs. Marijuana Moment’s latest presidential candidate analysis looks at the cannabis record of Rep. Eric Swalwell (D-CA). A new study smashes “lazy stoner” stereotypes, finding that marijuana consumption helps motivate people to exercise. Former Rep. Patrick Kennedy (D-RI), a cofounder of prohibitionist organization Smart Approaches to Marijuana, sent an open letter urging state lawmakers not to legalize cannabis. Kansas Gov. Laura Kelly (D) signed a hemp bill into law. The office of New Mexico Gov. Michelle Lujan Grisham (D) said she doesn’t believe a bill she signed will allow incarcerated people to use medical cannabis. Pennsylvania Gov. Tom Wolf (D) shared an update on the marijuana legalization listening tour that Lt. Gov. John Fetterman (D) is conducting. Florida’s agriculture commissioner and some lawmakers want health insurance plans to cover medical cannabis. The Montana House of Representatives approved a bill to make a number of changes to the state’s medical cannabis program. The Nebraska Senate approved a hemp bill. Separately, here’s a look at efforts to enact medical cannabis in the state, either through a ballot measure or legislation. The Iowa Senate passed a hemp bill. The Vermont House Committee on Government Operations has begun marking up a bill to legalize marijuana sales. A Nevada judge delayed a hearing on lawsuits seeking to force regulators to release more details about their marijuana license awarding process. The Bay Mills Indian Community is the first tribe in Michigan to legalize marijuana. 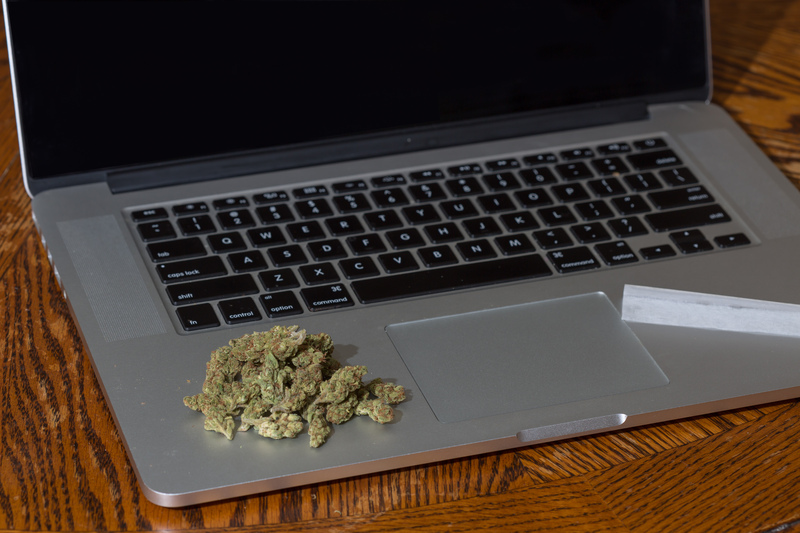 Separately, regulators released guidance on cannabis product testing and RFID tag requirements. The Cook County, Illinois state’s attorney is talking to Code for America about assisting with her office’s effort to expunge marijuana convictions. Denver, Colorado marijuana regulators and cannabis industry representatives are teaming up to urge people not to bring kids to a 4/20 festival. Separately, the City Council voted to initially approve a measure to lessen distance requirements for cannabis social use areas. Australia’s first taxpayer-funded medical cannabis cultivation facility has opened. Panamanian lawmakers are considering medical cannabis legislation. The Nebraska Democratic Party cheered lawmakers’ approval of a hemp bill. A study breaks down county-by-county marijuana arrest rates across the U.S.
A poll of U.S. adults found that 62% expect marijuana to be legal across the country within 10 years, 50% support legalization and 72% back medical cannabis, among other findings. 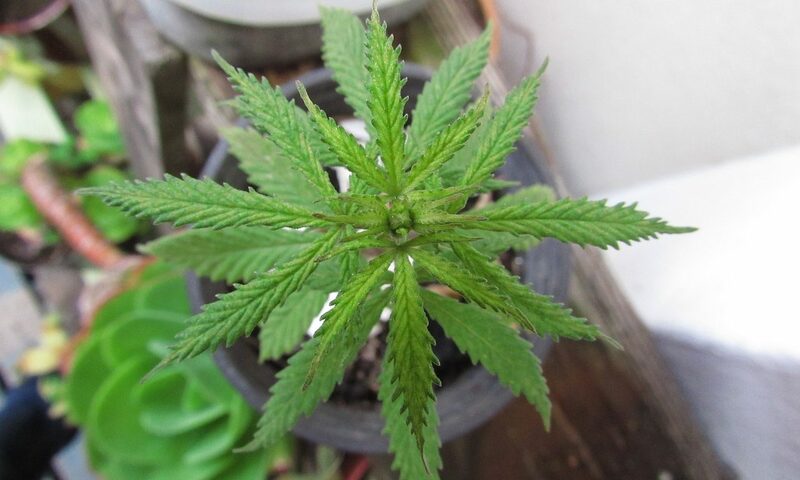 A poll found that New York voters support legalizing marijuana, 52%-42%. The Baltimore Sun editorial board is calling out both Rep. Andy Harris (R-MD) and marijuana activists who are feuding with him for acting in a “petty and pointless” manner. PAX Labs is in talks to raise over $400 million.